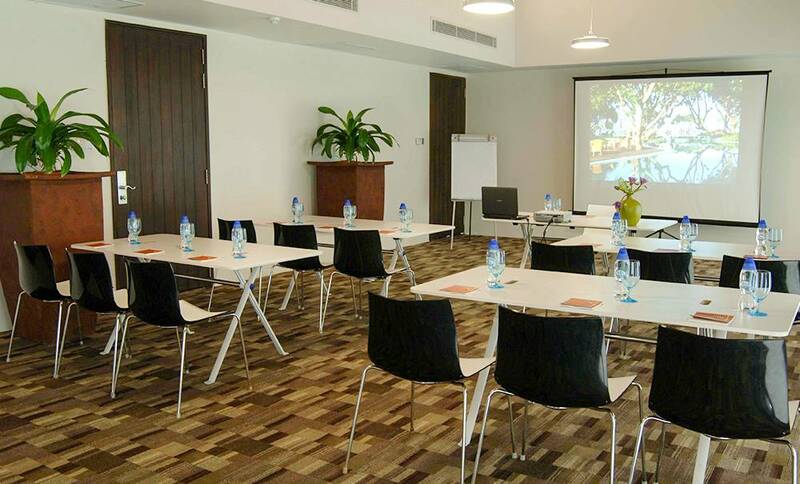 At our business hotel in Galle, we are geared to handle the needs of corporate travellers and guests who have to do a bit of work while on holiday. 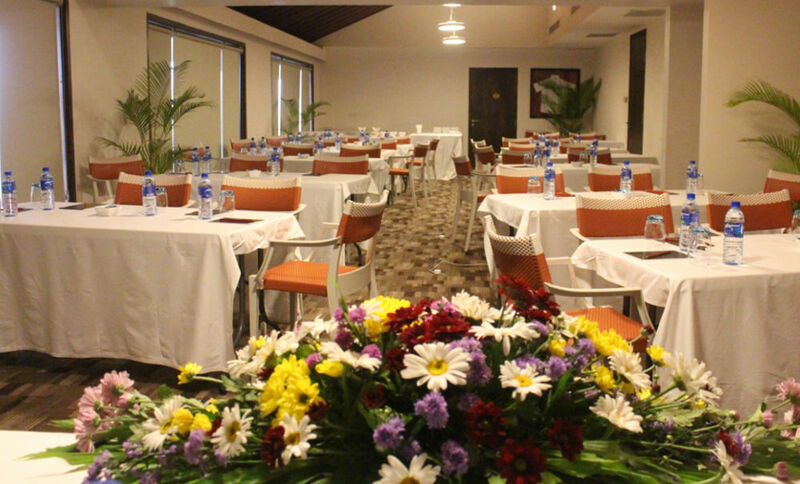 We will help plan and host your meetings and cater to any special requests. Free Wi-Fi internet access ensures you are always connected, complemented by a range of modern business services including printing, scanning, fax and audio & video facilities. Presentation supplies are also on hand.